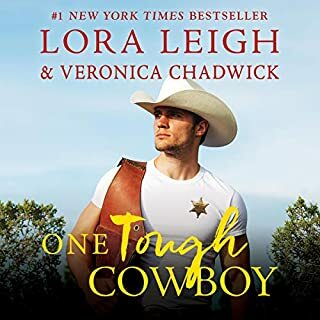 From the moment Callie Morgan encounters the hot-as-fire new ranch hand, she knows his gruff manner is an attempt to mask his attraction to her. But she’s never backed down from a challenge, especially not when Justin’s actions speak louder than his denials. Callie doesn’t give a damn that he’s older than her or what others might think of their relationship. 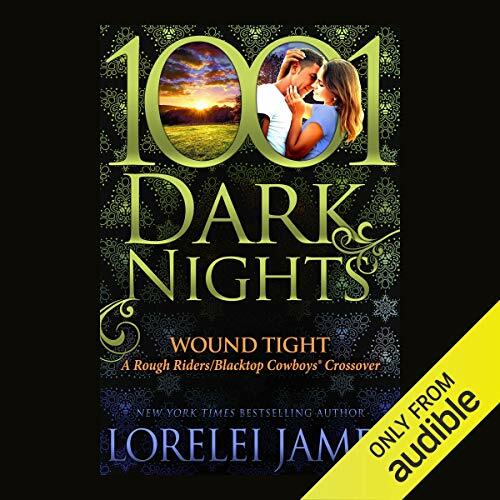 The uptight cowboy needs to relax and she’ll do whatever it takes to loosen him up, proving there are no age restrictions when it comes to lust...or to falling in love. 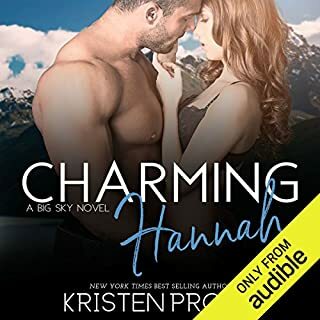 ©2018 LJLA, LLC (P)2018 Audible, Inc. 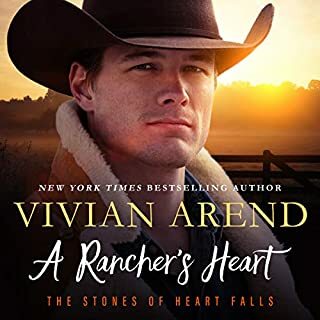 I have followed both the Blacktop Cowboys and Rough Riders series of books so was looking forward to this crossover short story. It has more than lived up to my expectation. 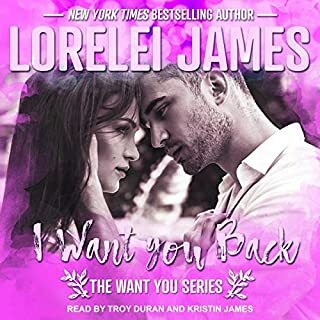 I loved the characters and the storyline equally. I look forward to the next book in either series.